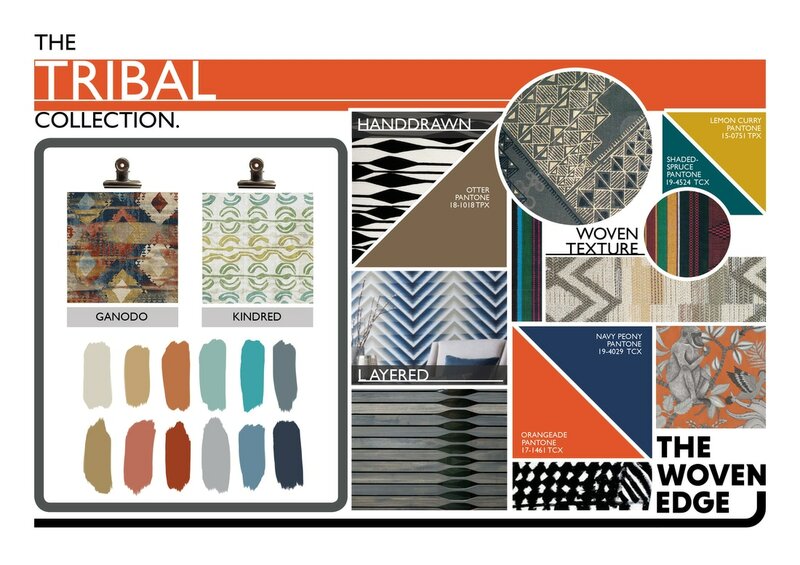 Our professional Design Team frequently travel all over the world, getting inspiration for the latest interior trends and colourways. 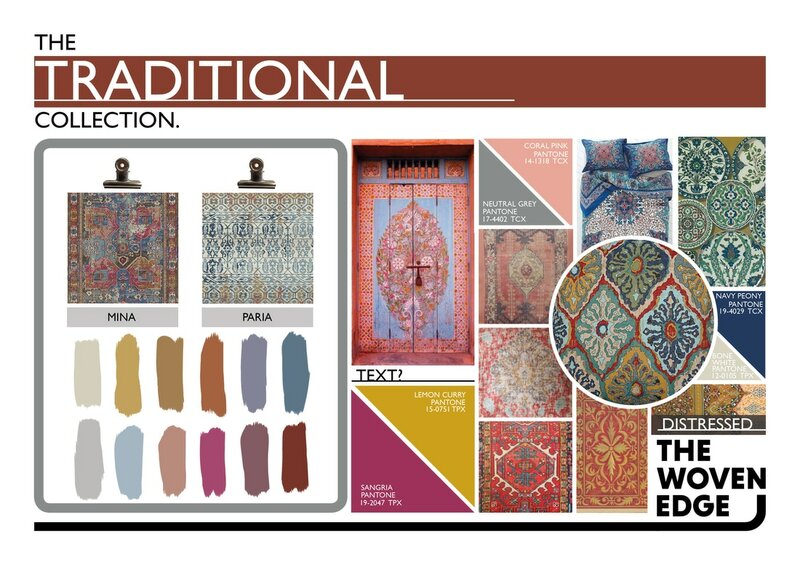 From monthly visits to the U.S to checking in on carpet mecca's like Turkey, Morrocco, India and Nepal. 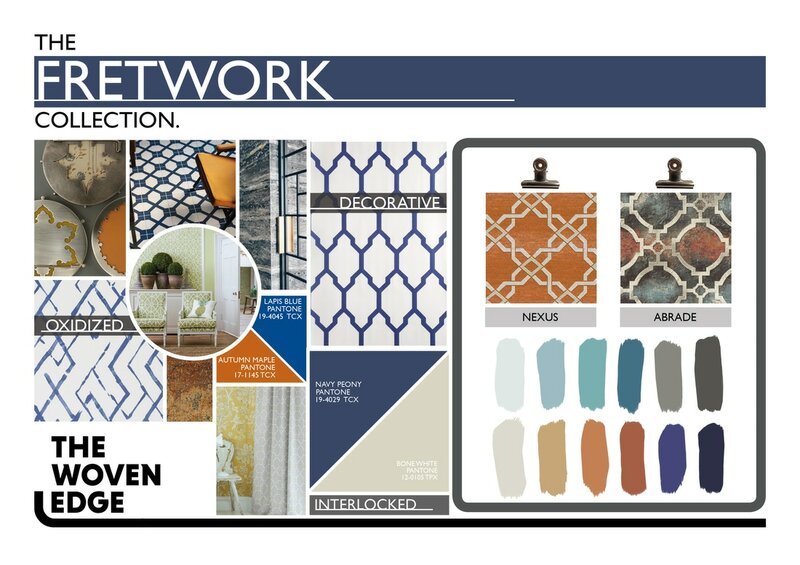 There's nothing they don't know about upcoming interior trends and what's fashionable in rugs and floor coverings. 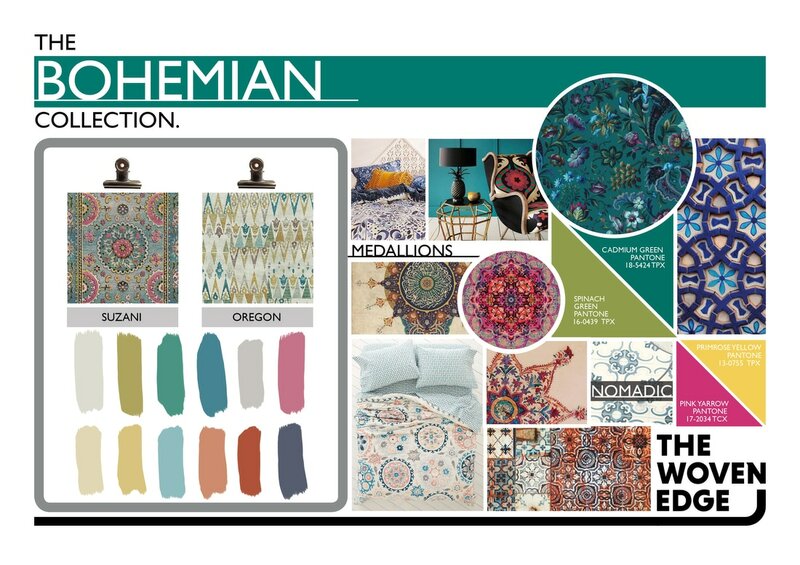 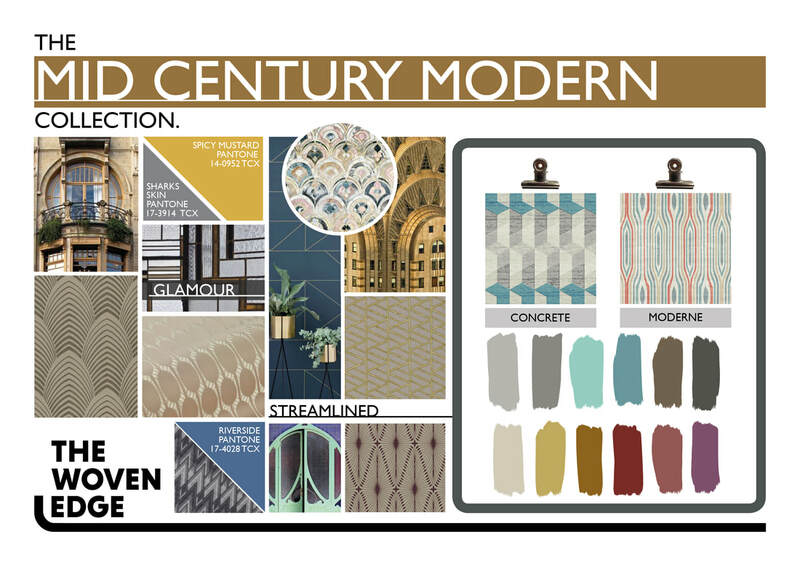 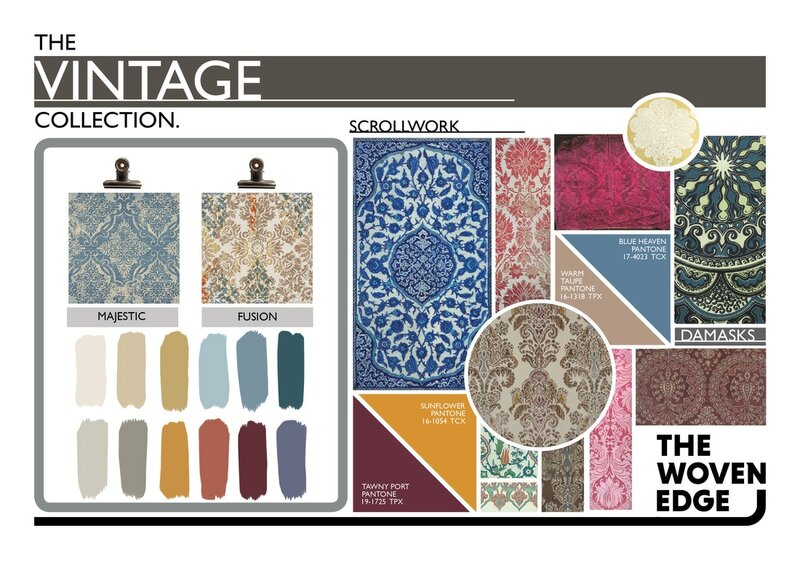 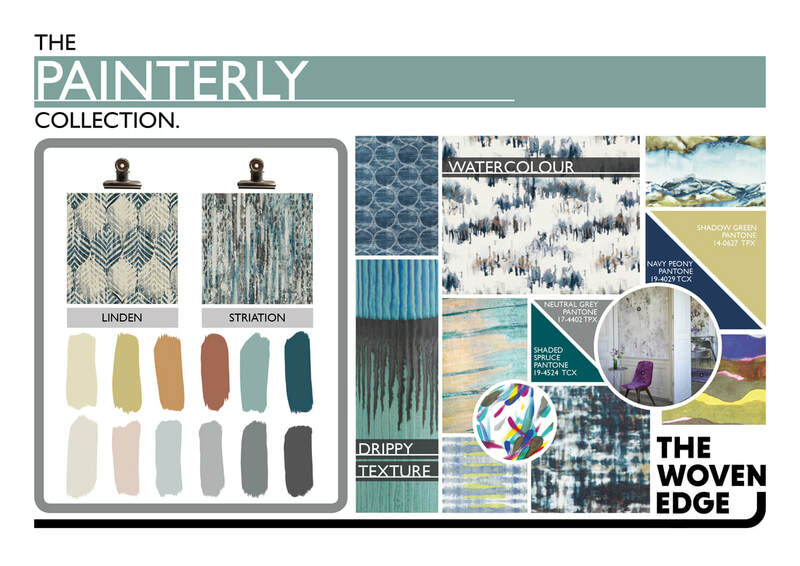 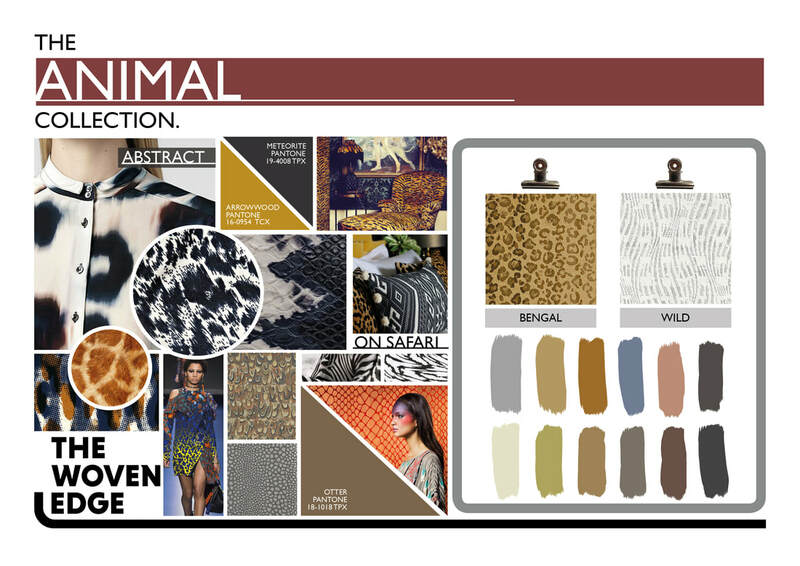 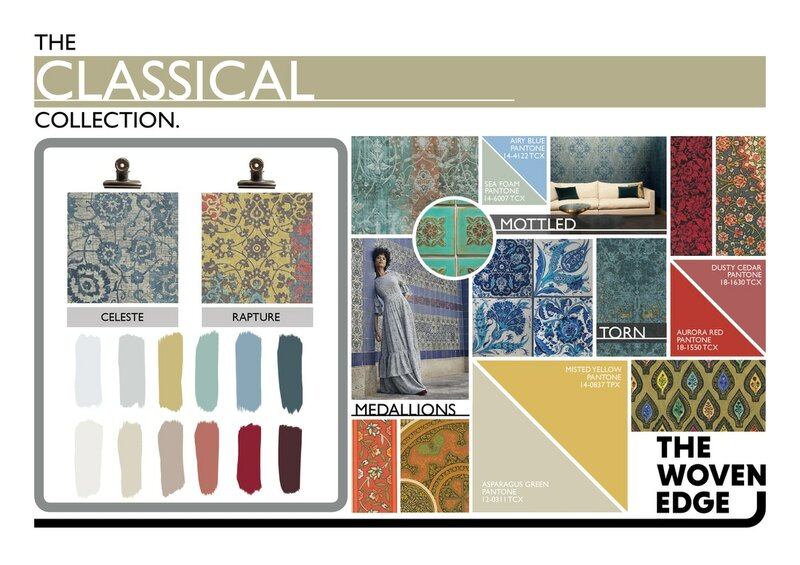 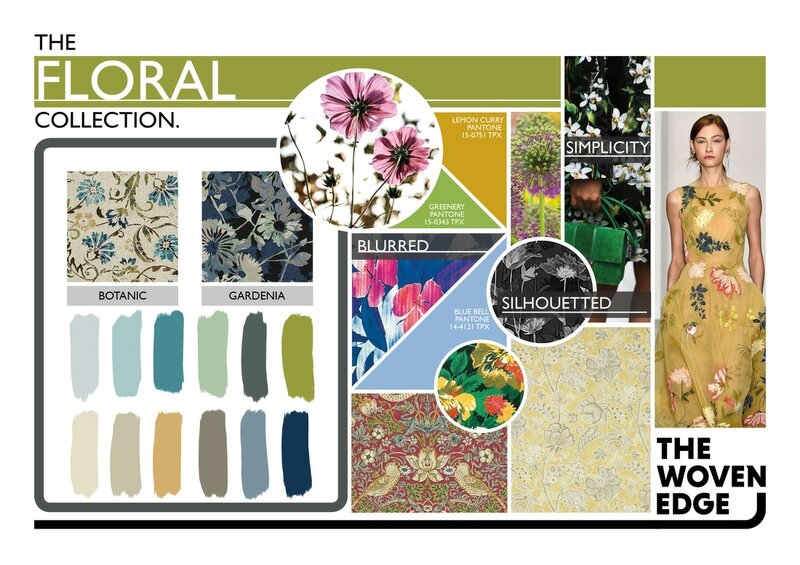 Be inspired by our mood-boards below and give our team a call where you'll be assigned your own rug designer to realise your own bespoke rug dreams!